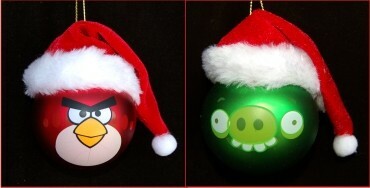 Fans of the angry bird games will love adding this pair of ornaments to their collections. Our guess is that the angry bird & teasing pig personalized kids ornaments will be enjoyed by many adults too! You'll see quite a few angry bird ornaments this year, but few are made from high-quality glass like these are. 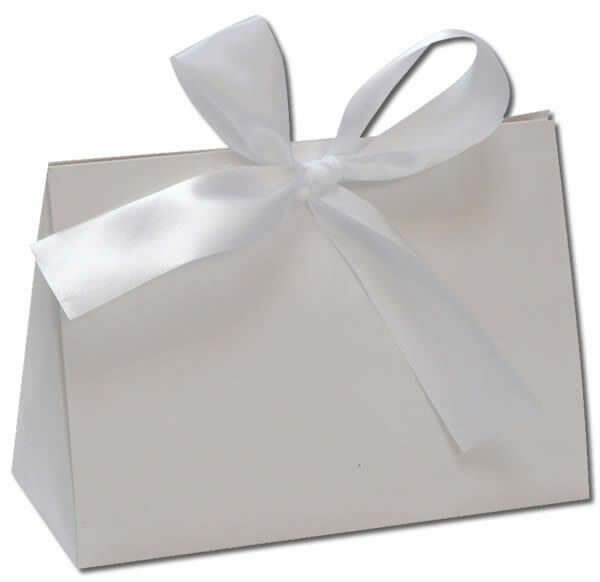 And only those from Russell Rhodes will arrive in our custom black velvet bag. Peruse all of our personalized ornaments for kids to find other themes they'll really enjoy.